Looking for some of the must have tools to build your blogging business? In this roundup post, we’ve included 8 business tools that we use here at TCF, as well as some favorites for specific industries. Did you know that The Curvy Fashionista was founded almost 10 years ago (can you believe it?! ), and in that time the TCF team has tried quite a few business tools. Some have worked, some have been worth the investment, and others have fallen by the wayside. But when it comes to running the TCF Platform, blog, and site, there are a few must have tools that help us keep the blog in tip top shape. And, as we have added the Curvy Boss column, we will talk a little bit more about the plugins, the platform, tools, and the tips that help us keep The Curvy Fashionista running! So, what a better way to kick things off than to share just a few of the tools we use! If you are a blog newbie and need a bit more information, steps, and guidance… no worries! We will be adding this to the Curvy Boss column, in the near future. But for today, in this roundup post, we’re sharing only 8 of the many business tools that we use here at TCF, as well as some favorites for specific industries. Real Talk: The Curvy Fashionista gets tens of thousands visitors a day (and sometimes hundreds of thousands) visitors. All that web traffic is a blessing, of course, but it can create some serious problems with web hosting. The folks over at Liquid Web Hosting have helped us through site changes and redesigns, and their team members really are the most “The Most Helpful Humans In Hosting™.” While we have a dedicated server, if you are looking for Managed WordPress Hosting, you have to check out LiquidWeb.com! Back in the day, we used to use Google Sheets for project management and to track where articles were in the revision process, and like, 3 different tools to schedule posts to social media, and ANOTHER platform to measure metrics. CoSchedule combines all of this, and their different product packages make it affordable no matter what level your biz is at. Share to Pinterest, Twitter, Facebook, track your posts performance, and even use this as a content calendar! Ah, email marketing. For those of you signed up for our TCF newsletter (which you totally should be!) we send emails out through MailChimp. They make saving templates super easy, and offer different views of metrics, depending how deep your “info deep dive” needs to be. Y’all! Professional biz babes need to have company specific emails (ie [email protected]). I love gmail, and I especially love them because they charge $5/month for professional emails – and they have a literal suite of tools to help your team collaborate. Sometimes, TCF partners aren’t set up to receive docs via G-Suite, or sometimes publicists need to send us their latest lookbooks, videos, and assets for a campaign, so we use DropBox. We also love the platform for providing good storage options for photo and video collateral. If you’re a business that creates a lot of written content, you NEED PublishPress. This tool cuts down significantly on emails. Instead of having to email their editor that a piece is ready, a TCF writer can alert them automatically within our WordPress website. We also love their calendar feature, as it helps us figure out when to schedule posts, and move posts around instantly – keeping up with breaking news in plus size fashion and the plus size community. 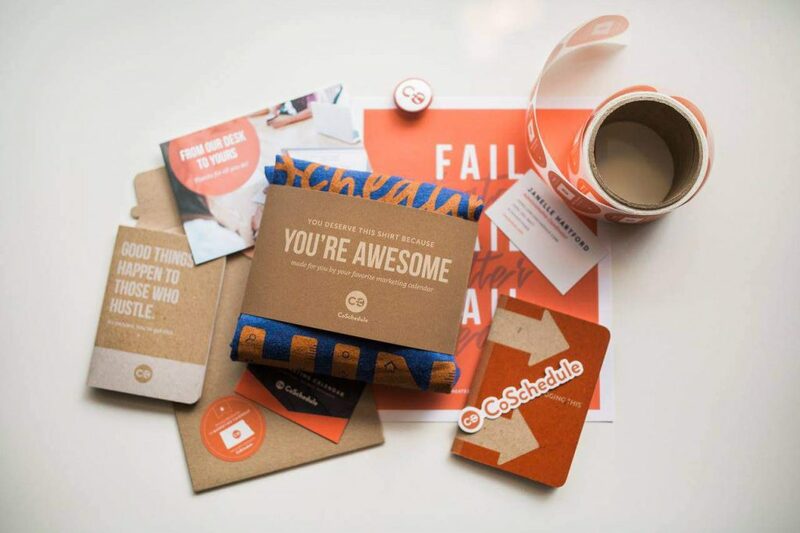 This tiny book packs a punch for business owners. A globalized world changes quickly, and the TCF team references this book often when trying new ventures – like the TCF Cruise! In her Facebook Lives, you may notice that Marie has the cahhhh-utest office decor! She swears by Ikea and Zulily for her fancy pieces… And while most of the TCF team works remotely, we love finding cute items for our home offices at ModCloth and Target. 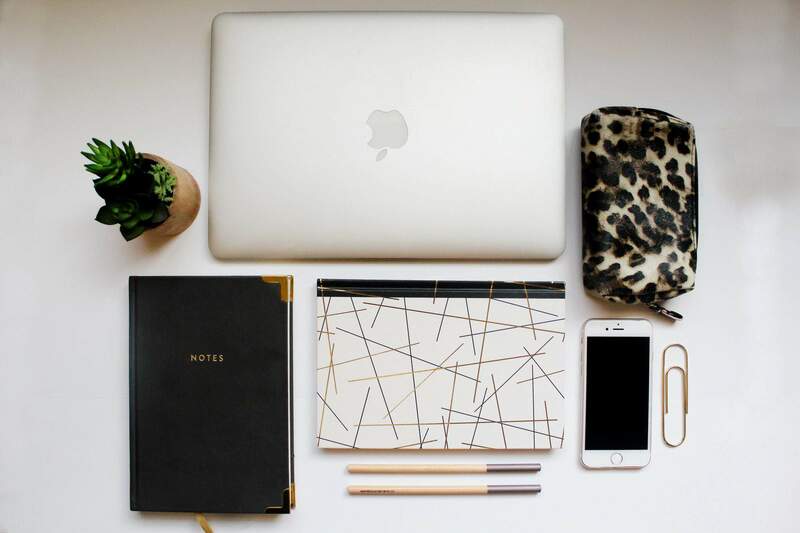 And these are only 8 of the most used tools we have in our arsenal… as we grow our Curvy Boss column, we will have more specific lists, roundups, and reviews of the tools needed to build your business! What biz tools are we missing out on that we need to check out right NOW? Tell us below in the comments. This was very informal for an upcoming blogger thank you!! !